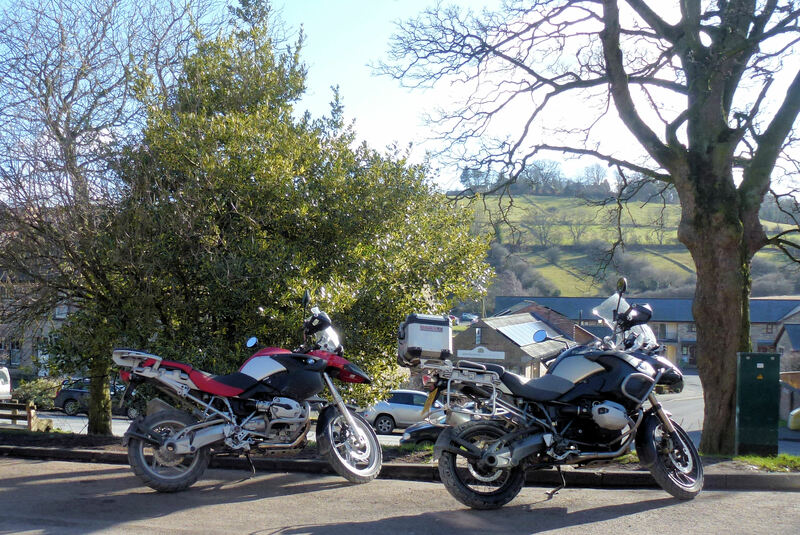 The motor bikes are seen sitting in the sun waiting for the return of riders from lunch. It does remind me of the days of being pillion, travelling on the open roads of Northumberland. And no better place to be in sunny weather. This entry was posted in Days Out and tagged days out, motor bikes, Northumberland, travel. Bookmark the permalink.